We are looking forward to this event being held on Friday 2nd October 2015. Any sponsorship money can be sent into class teachers at any time. Money raised will be helping to purchase an interactive whiteboard for our Primary 1 classroom and also to subsidise our Christmas Theatre Trip. This year, interviews will take place from Monday 19th October until Thursday 22nd October. There will also be limited interview times available on Tuesday evening until 7.30pm. Our scholastic book fair is due to run again this year during the week beginning 5th October. The fair will be open for purchases on the Thursday and Friday mornings from 8.30am – 9.30am and on the Thursday and Friday afternoons from 2pm – 3.15pm. Wednesday is a browsing day for pupils only during the school day. If parents are unable to attend the Book Fair, they can send money with pupils, so that they can purchase a book with their class teacher. If you have requested a Wednesday letter via email, hopefully you have been receiving them. There are a few parents who unfortunately haven’t been. If this is you, can you please email me (lsmyth682@c2kni.net) and I will hopefully get any problems with emails sorted. Thanks. We have booked to take the children to see Aladdin in the Millennium Forum in Londonderry on Thursday 17th December. Approximate costs for this trip (subsidised) is £10 per child. More details and payment options will be available next week. This is a fantastic opportunity for children and we hope as many children will be able to experience a theatre visit. If you are in P4 – P7 you are invited to come to Toberkeigh Youth Club. Come along for fun, games, making crafts, baking etc. 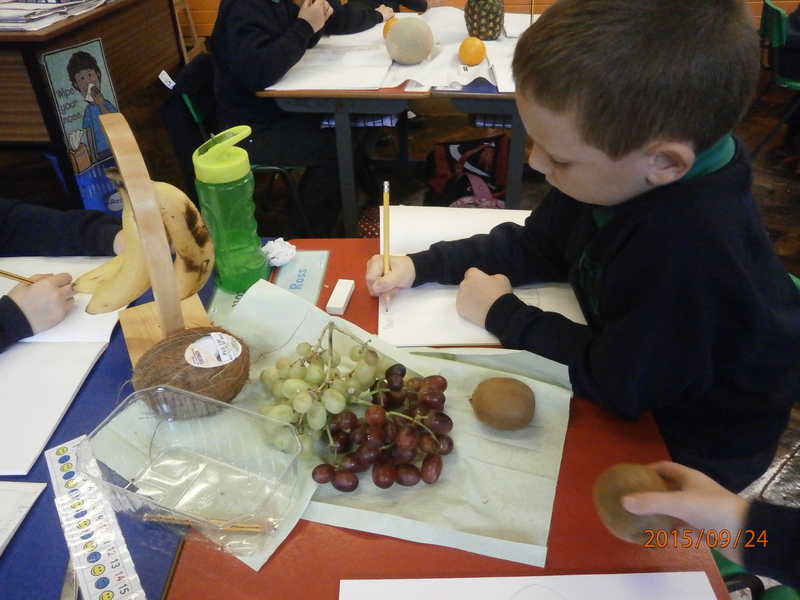 Each week there will be a short epilogue and a tuck shop. It will commence on Saturday 3rd October from 6.30pm – 8.00pm. 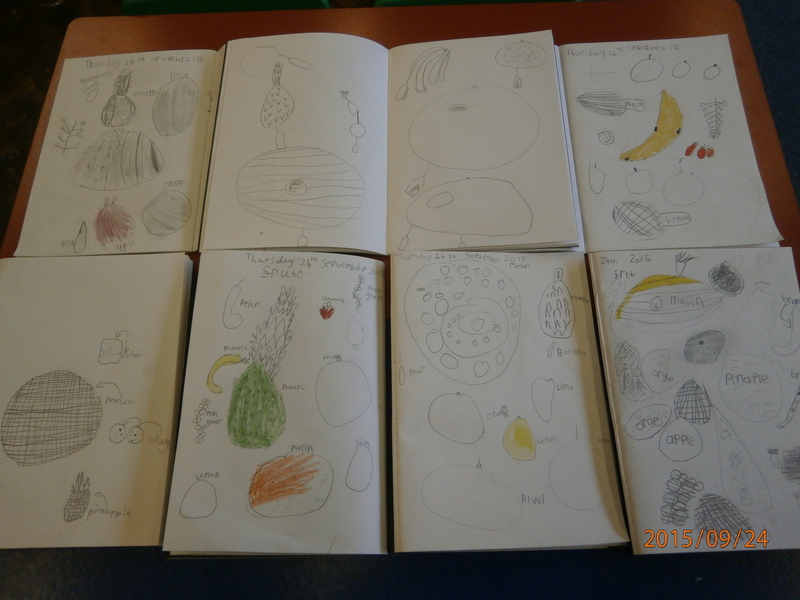 Primary 3’s have been very busy learning about different fruits and their countries of origin. 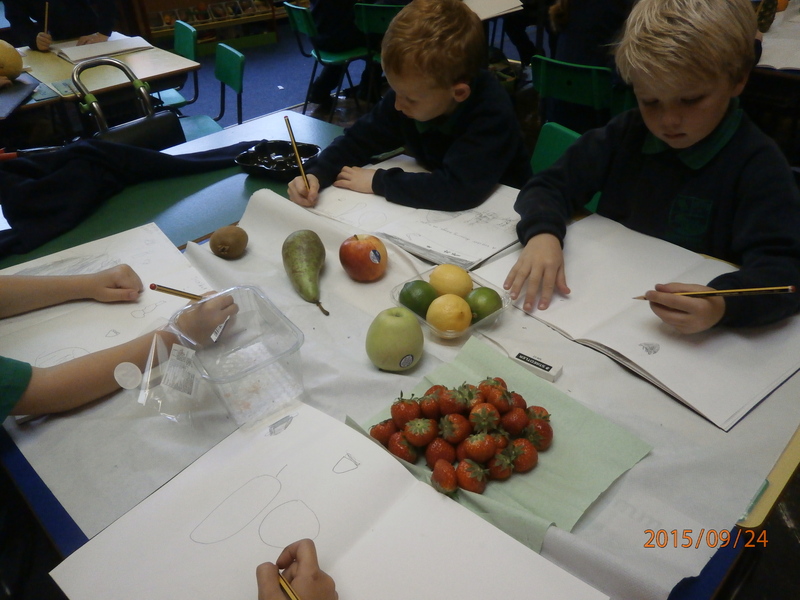 They have also had the task of sketching some fruit. 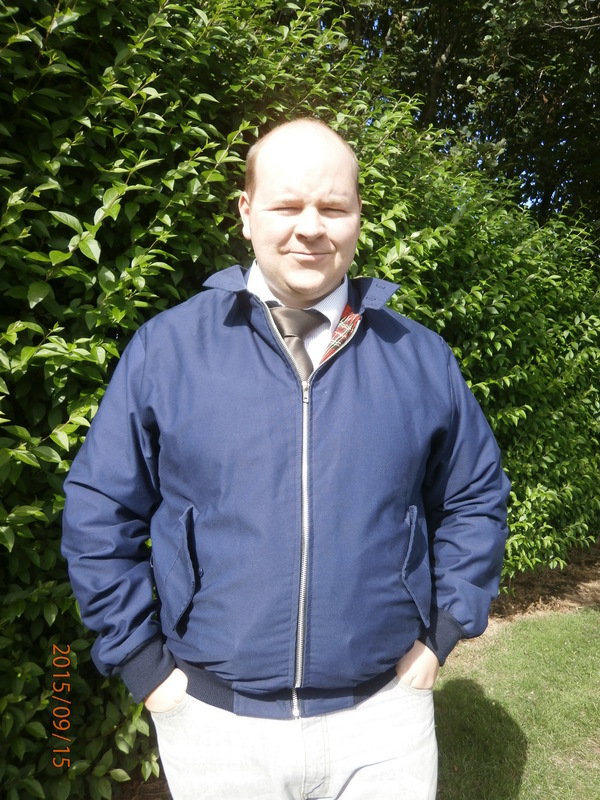 We would like to welcome Mr Kearney to our teaching staff. 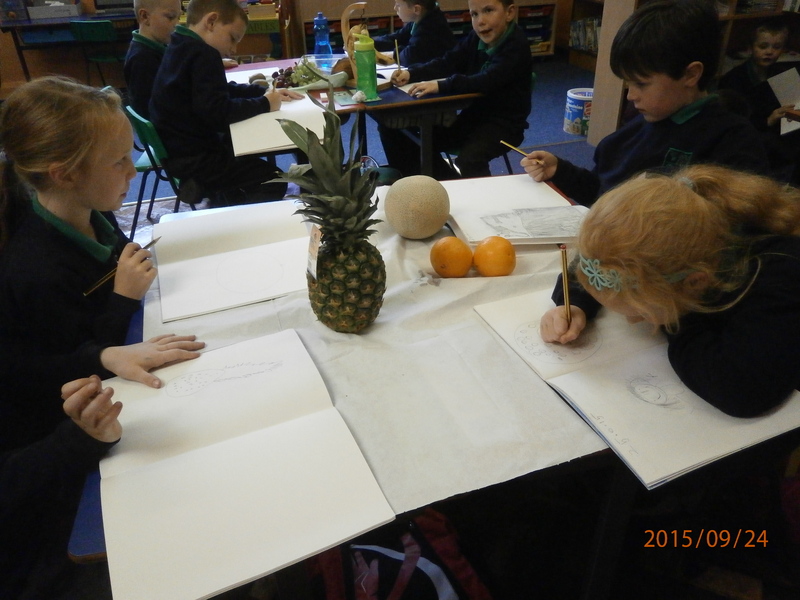 Mr Kearney is teaching P4/5, covering Mrs Milligan’s maternity leave. 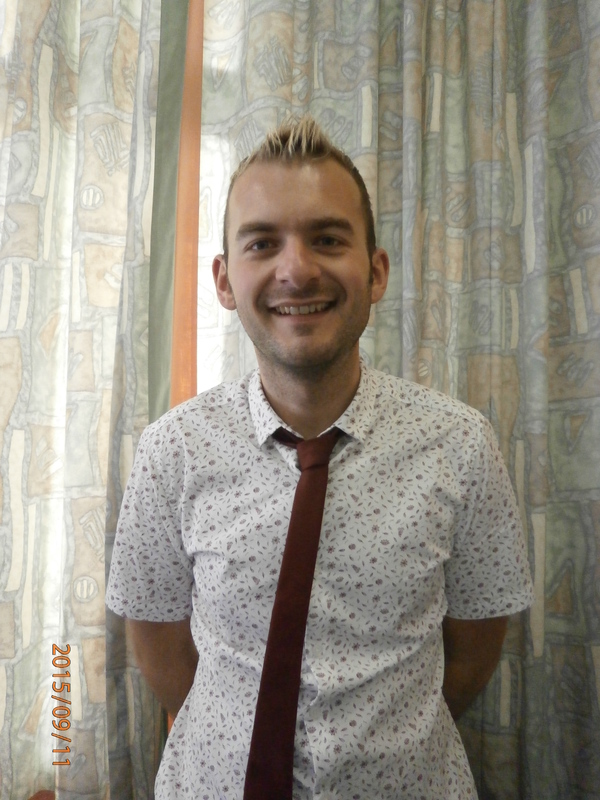 We also would like to welcome Mr Bell to Dunseverick Primary School. He is teaching P5/6 along with Mrs Browne.